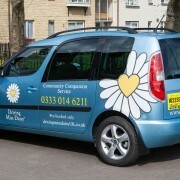 We provide companion driving services for the elderly, children, disabled and for anyone who is unable to drive. 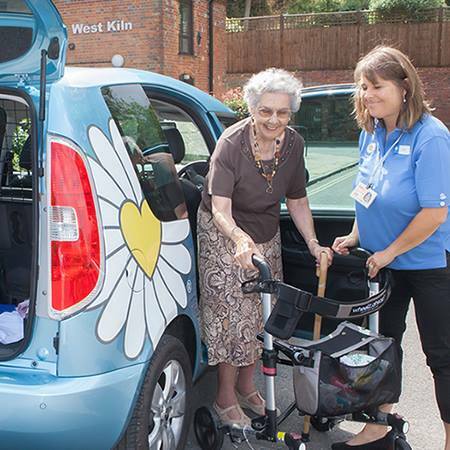 We help you get back your independence, enabling you to get out and about and enjoy everyday living. 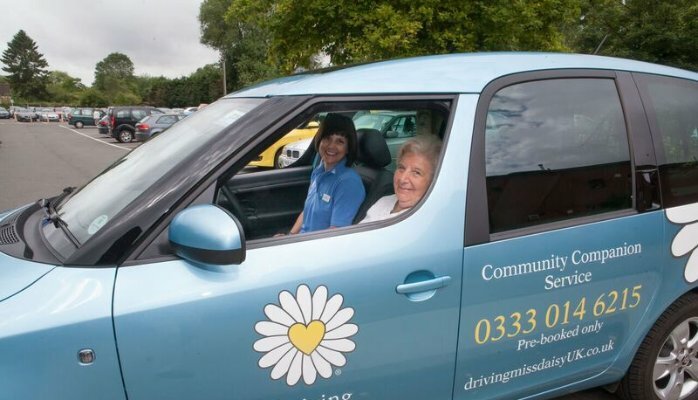 Our dedicated drivers will also help you in and out of the car, going to appointments, shopping and accompany you on outings. Special requirements are catered for including assistance with a walker or wheelchair. Monday-Friday 8am-4pm. As business builds times will extend during the week and weekends will also be available.